What a pleasure it was interviewing my good friend Jacqueline Townsend Konstanturos. I have personally known Jackie for many years and we have worked on several projects together. 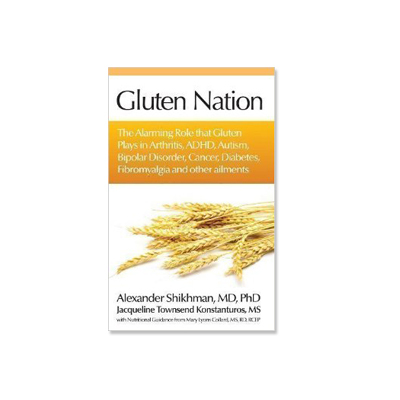 Jackie has recently co-authored a book entitled, “Gluten Nation“, with Dr. Alexander Shikham. This book is designed to provide either the informed and educated or the uninformed and uneducated on the challenges associated with gluten, (wheat, rye, and barley), in our foods. I personally was somewhat informed, but after this great interview with Jackie, I feel that I was provided with the information to make an educated decision about how gluten might be effecting me, and the minor shifts in my diet that I could make to test and determine what positive effects could come of an elimination of gluten in my food. Jackie informed me that gluten in tolerances are genetic, and for the most part if someone in your family was intolerant that you may carry the gene. There is a direct causal relationship to gluten in our diet and its link to arthritis, ADHD, autism, bipolar disorder, cancer, diabetes and fibromyalgia. That is knowledge that is so important to know, and with a simple shift in our diets we can eliminate the side effects primarily that of inflammation associated with these disorders. As Jackie explains in our interview, gluten intolerance prevents your intestines from absorbing the proper nutrients from the food that you are eating. Some of the symptoms are nausea, bloating, chronic fatigue and a list of related symptoms too long to mention. I was totally amazed as the effects of gluten, and the simple steps that can be taken to elevate the problems. The gluten intolerance effects about 20% of the population, and with proper care and diagnosis they can be free of these debilitating side effects. I encourage all of my readers to read “Gluten Nation” to learn more about the signs, symptoms and the simple steps you can take to overcome the challenges. Gluten Nation is loaded with great real life stories, maybe even stories that you will be able to relate to and pages of gluten free recipes too! Please visit the Restorative Remedies website by clicking here to learn more about gluten and what you can do about preventing the effects from a possible intolerance to gluten. 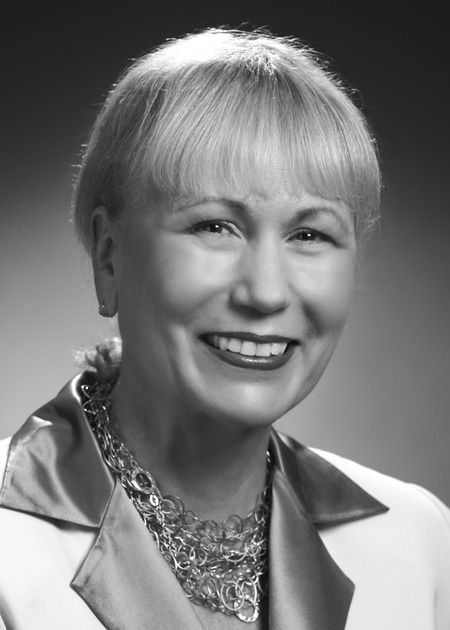 Enjoy this wonderful interview with a very knowledgeable lady and dear friend.